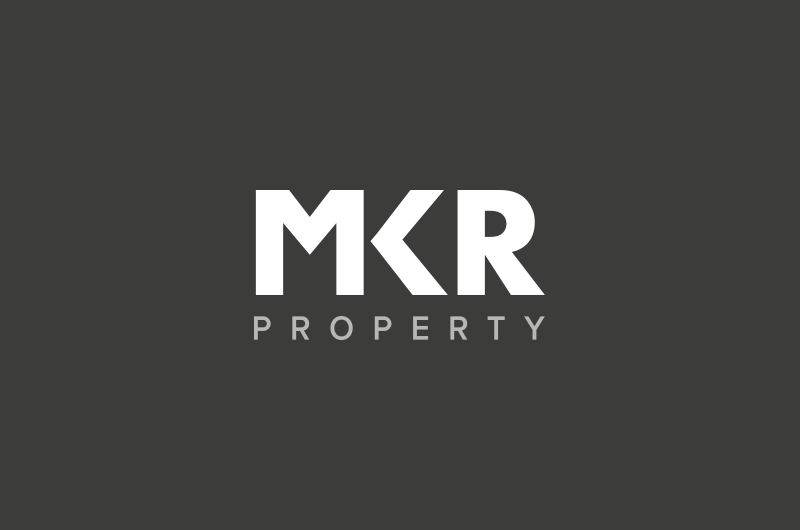 MKR Property, acting on behalf of a national restaurant operator, have agreed a letting to café bar chain Loungers in Woking, Surrey. The property at the corner of Commercial Way and Church Path forms part of Woking One. A new £7m redevelopment by owner Wrenbridge which includes a new façade, public piazza and 36,000 sq.ft. of Grade A office space opposite Woking Train Station. Loungers join the likes of Carluccios, Bills, Las Iguanas, Patisserie Valerie and Côte who are all close by. Bar Revolution and Kokoro are also due to open in the same block. Works are also underway on the Victoria Square development on Commercial Way due for completion in 2020 and which will include a 189 bed Hilton Hotel, 429 flats, a multi-storey car park, two new public piazzas and a 60,000 sq.ft. Marks & Spencer. Loungers are now open and trading the 3140 sq ft ground floor café bar which also benefits from 50 covers on the external terrace.